With thousands of fabric colors and designs, 25 collar and cuff options, 20 monogram styles 30 button styles and 32 thread colors, we can build you a full range of business, informal, sporting and formal shirts. We carry one of the largest ranges of fabrics for our custom shirts including cotton poplins, twills, oxfords and royal oxfords from two-fold 100s quality to two-fold 300’s or Sea Island Cotton. Our broader custom shirting offering includes linens, cashmeres, silks, knits, and polos. We create your personalized fit pattern and start by building one sample shirt. 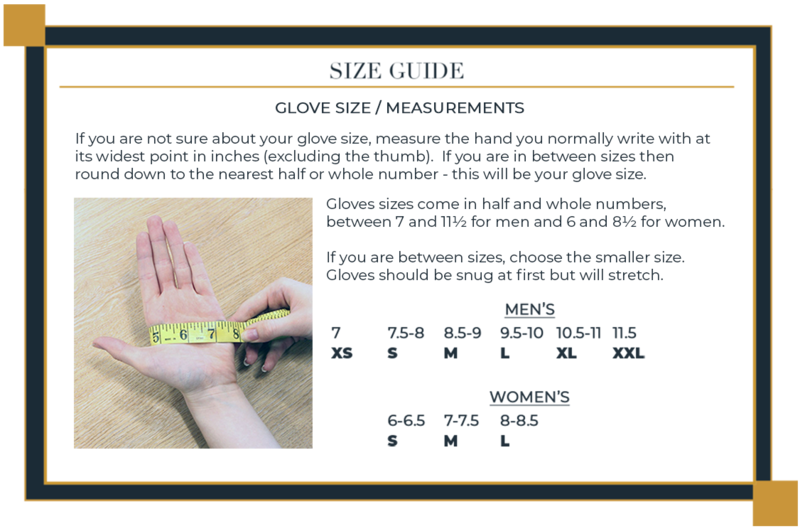 Once a sample shirt has been created, we then make any necessary adjustments to the garment to ensure accurate fit. We ask you to wear and launder it as normal, three times – this process allows for inevitable shrinkage of the fabric. It is then further adjusted if required to create a fit that is absolutely perfect. 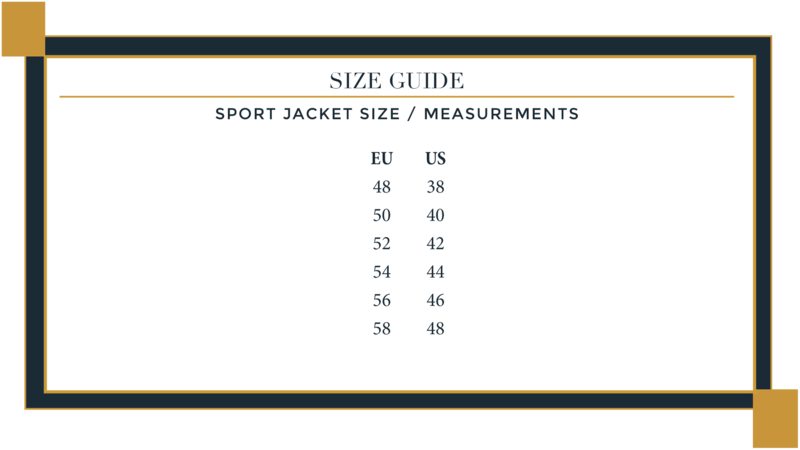 In addition to the regular custom shirt service, we also offer a true bespoke shirt service where the pattern is organically developed for each client, and the garment is entirely hand cut and sewn by our tailors in Italy for clients looking for the ultimate shirting experience. Apart from the perfect silhouette, J.TOOR offers a solution to traditional shirting issues. Focus on the collar, ensuring that the style, height and spread of the collar are the most appropriate for the client’s face and body shape. 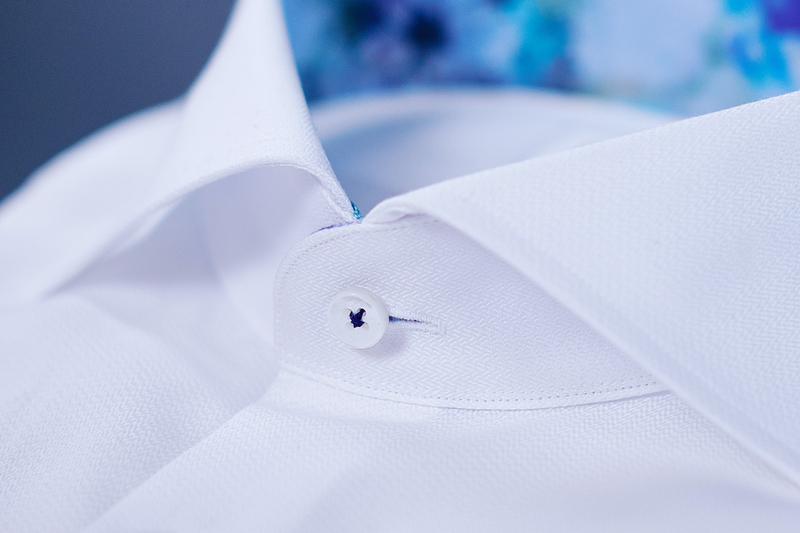 Creating shirt collars are taller than most other shirts and offer a more regal appearance. Offering great quality fabrics for wrinkle resistance, appearance, and longevity.